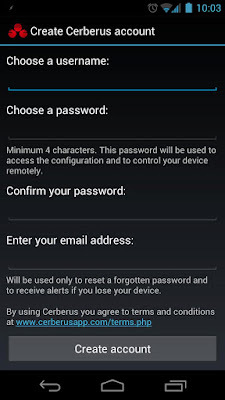 Cerberus Anti-Theft (Android) - Free today only! ~ Android Forever! 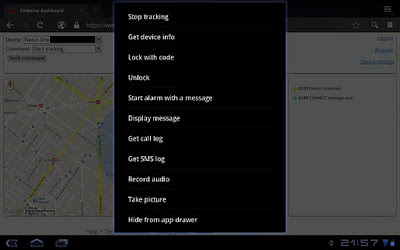 Cerberus Anti-Theft (Android) - Free today only! 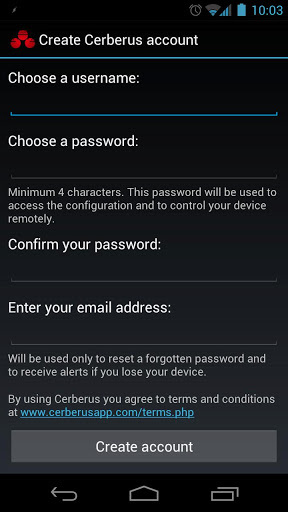 Developer Quote: "Cerberus is a complete anti-theft application, the best protection you can get to recover your misplaced, lost or stolen Android device."